Welcome to the Bastion Project, a center for interactive geofiction. Interactive geofiction, also called "micronationalism", is a hobby based on designing and simulating cities, countries, and entire worlds. Unlike regular geofiction and conworlding, it contains elements of role-playing, wargaming, and model government. The Imperial Republic of Shireroth, a sprawling and diverse feudal monarchy. The Bovic Empire of the Natopian Nation. We warmly embrace unique and distinctive cultures into our global pluralistic empire. Together we grow into something greater. Calbion. A noble and proud nation with a distinct Celtic culture. Gwlad y Calbain, y tir fonheddig a balch gyda y diwylliant Celtaidd unigryw. The Kingdom of Craitland: A peaceful and just society, unified by a shared passion for reverence, eccentricity and football. The Lordship of Blackstone: A small but rich corporatocracy in the Great Western Sea. The Free Associative Kingdom of Constancia: A small, ancient and noble country all about culture, history, politics and diplomacy. 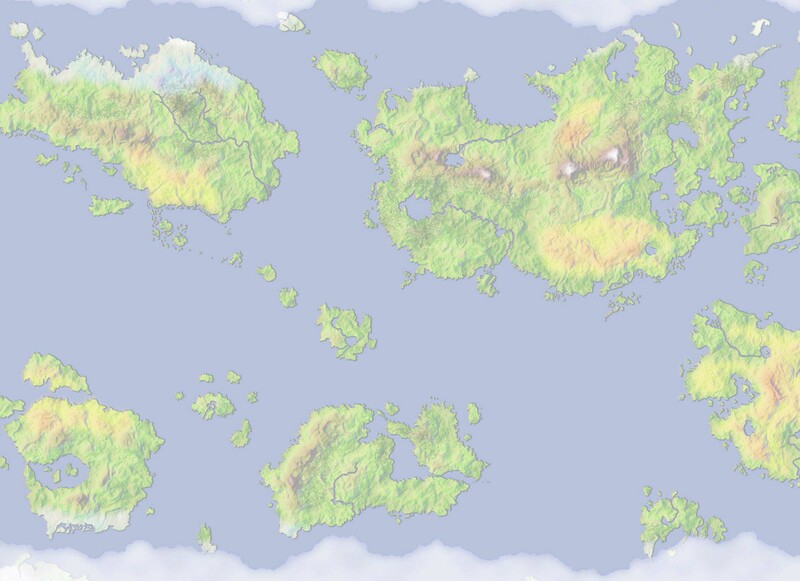 The Republic of Gerenia: A pacifist nation of earth-loving patriots who inhabit dense forests and green mountains. The Kingdom of Willowshire: A small island kingdom reminiscent of Arthurian legends. If you've got a creative streak, come in and participate.